Best race experience? I’ve been really lucky to have done a bunch of races through BibRave‘s BibRavePro ambassadorship this year including the St. Jude’s 15K, Falmouth (Cape Cod) Road Race, the Camp Chingachgook Challenge, and the Rock n’ Roll Philly Half. Lucky for me, I’m BibRavePro again next year for 2015! Of those races, I think I loved Cape Cod the most. 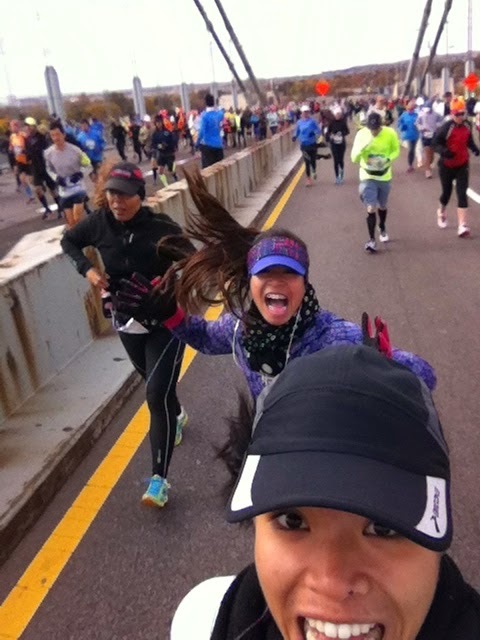 It’s the perfect summer race but hands down the NYC Marathon was my favorite. Best run? As much of I loved the NYC Marathon, I think my best run this year was the NYC Half-Marathon in March. It was the closet I’ve gotten this year (or even since I PR’ed in 2013) to PR-ing again. Also, the NYC Half is my favorite half. 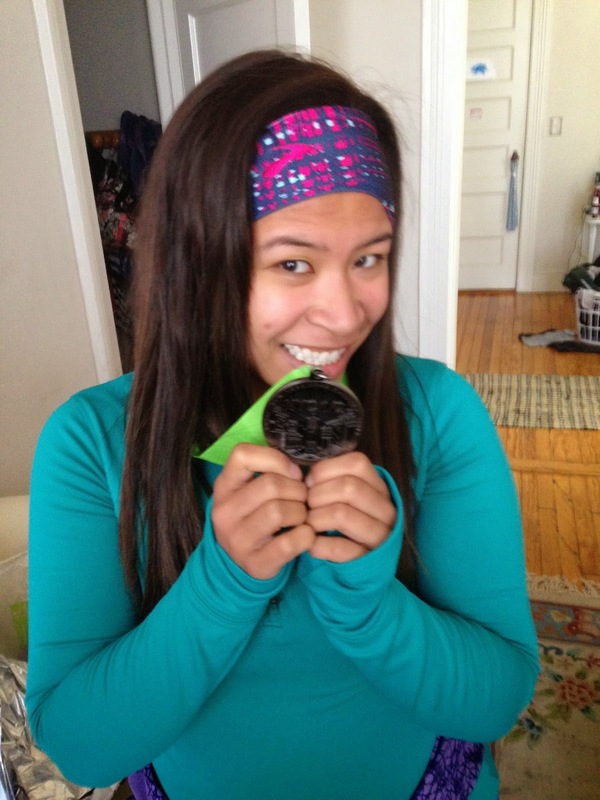 Hence, I gave you my top 10 reasons why you should do the NYC Half! Best new piece of gear? Again, I’m super lucky to have tried a bunch of new products thanks to BibRave! So it’s a three way tie among: Addaday, FlipBelt, and Asics GT-2000 2. I got to try out Addaday & FlipBelt this year and loved them so much, I’m gifting them to others this Christmas. The Asics are amazing. I’ve bought Brooks exclusively since I started running two years ago and bought 4 pairs since then – loved the first two (Ghosts 5) but didn’t love the (Ghosts 6). I actually think the Ghosts 6 contributed to my achilles tendon/left foot issues. I had a terrible Philly Half (with lots of limping and power walking) but amazing Staten Island Half just 3 weeks and 1 pair of new shoes later. Best piece of running advice you received? 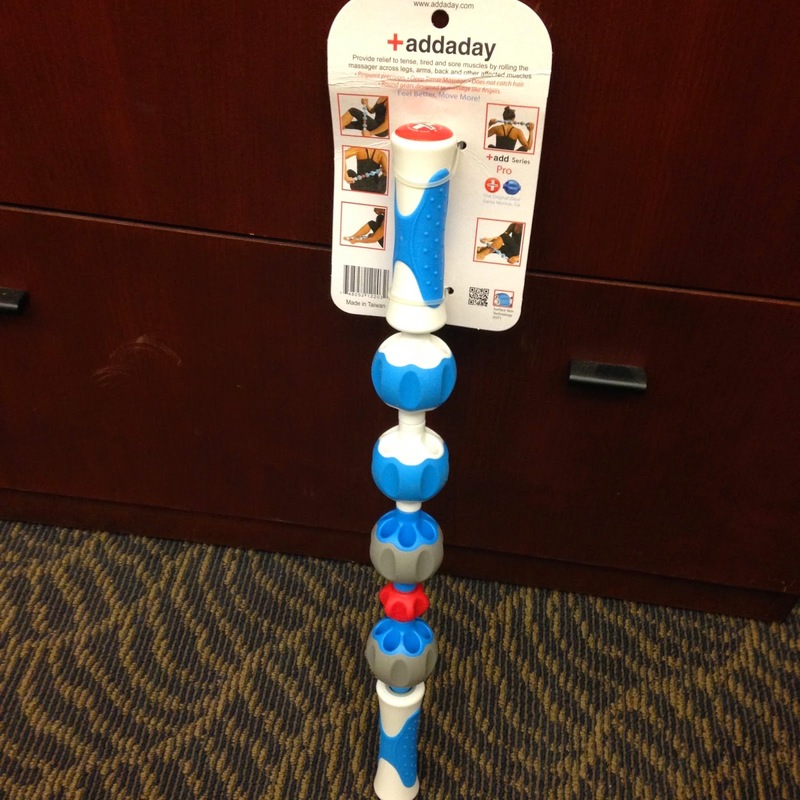 Foam roll and stretch. I never do this enough and my calves have a tendency to get tight. Most inspirational runner? Over the course of 26 miles, I got to witness some pretty amazing people which included much older runners (power-walking but still doing it) and disabled individuals with Achilles International who would run/walk with guides. It was really inspirational to run alongside them. Oddly enough, I was on a conference call a few days later and one of the guys one the call was a guide for Achilles during the NYC marathon and he kept saying how much he loved doing it. This is definitely something I think I’d like to do one day – be a guide for a person in a race. If you could sum up your year in a couple of words, what would it be? Really lucky! I did so many races this year! 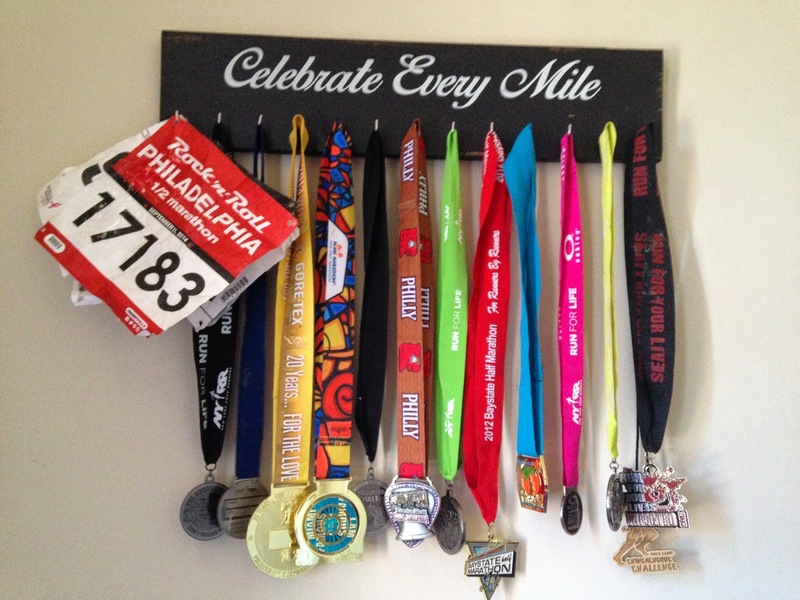 Clearly a good year for my medal rack and this doesn’t include my NYC Marathon & Staten Island Half medals! As for 2015, two goals: PR the half and the marathon distances. How was your year in running? Any PRs? Any goals for 2015? 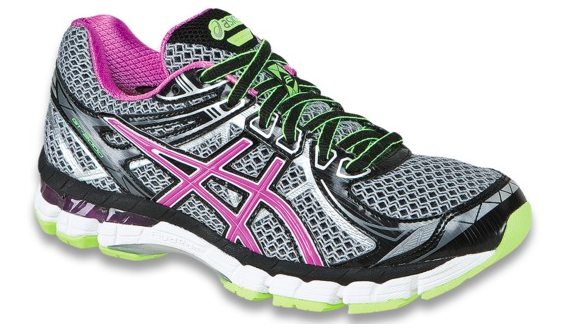 Love your choice for inspirational runners! Great organization. And I'm jealous you ran Falmouth. That is definitely a bucket list race for me. Thanks for linking in and good luck with those PR goals next year! Looks like a great year in review! Falmouth sounds like an awesome race, and I've heard really wonderful things about it. In 2015, I'm hoping for a half marathon PR and to complete (injury-free) a full marathon! 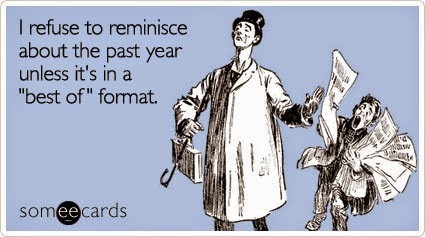 Sounds like you had a great year too! I love your blog!